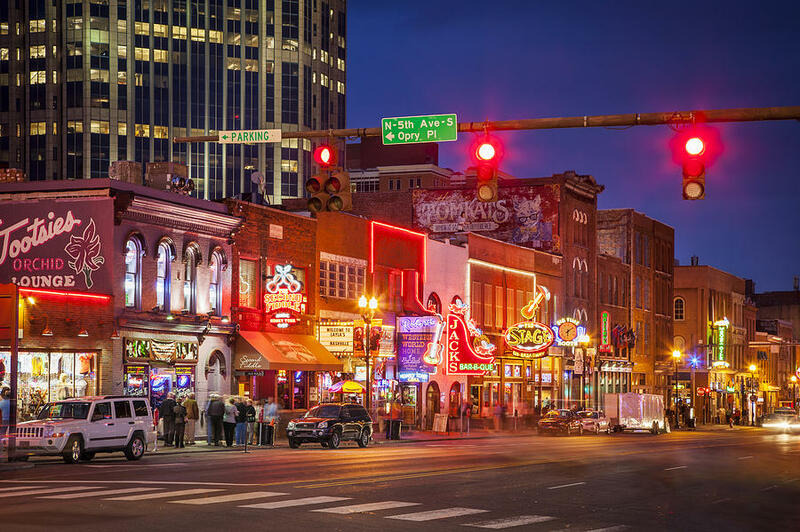 Named "Music City USA", Nashville is known for its dynamic music scene. 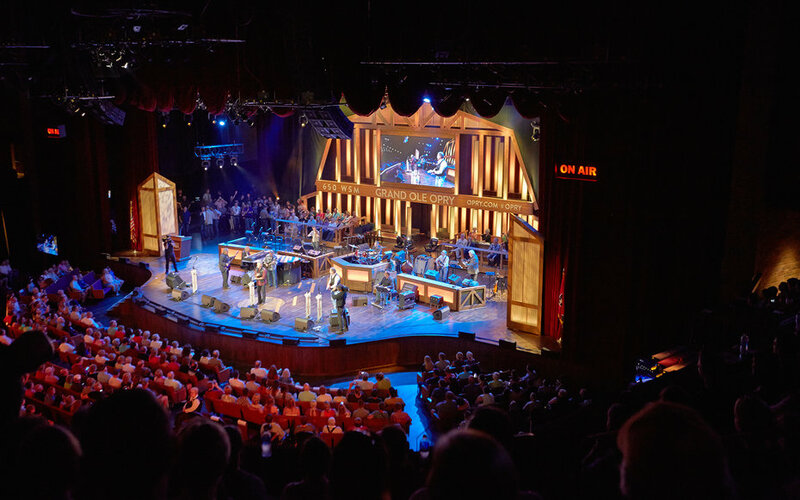 Whether you're a country music lover or the singer-songwriter kind, there's always several talented local artists of every genre at your fingertips. 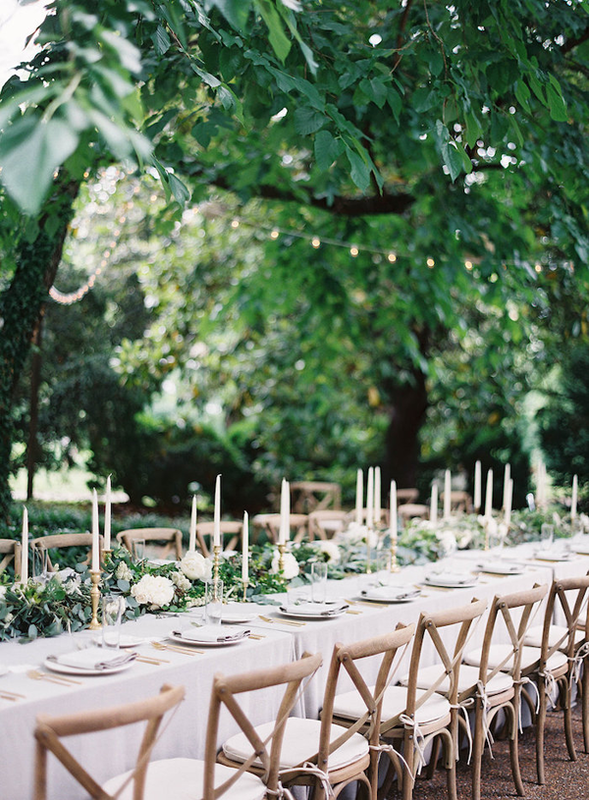 From the cake to the planning and the florals to the decor, a wedding in Nashville combines all-inclusive and true Southern hospitality. Nashville is the perfect place to spend a weekend away from home because it's packed with live music, good food, and several things to see. 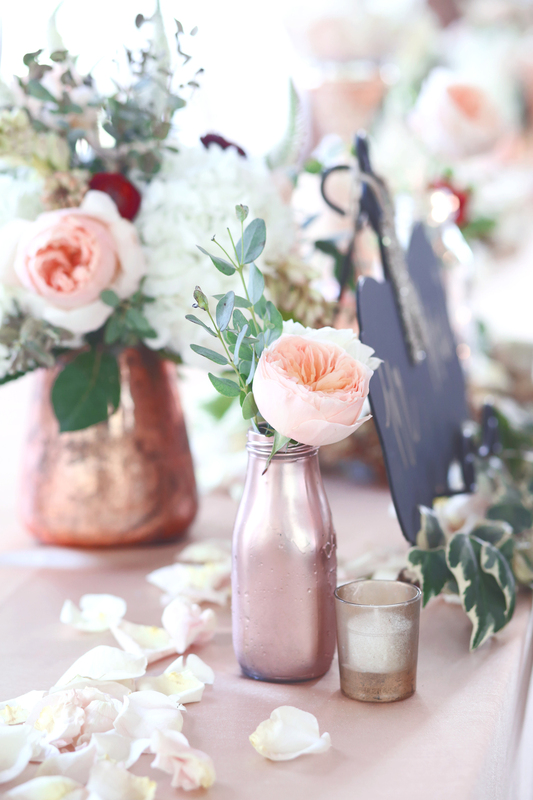 Only a day drive away from major cities such as Chicago, Atlanta, St. Louis, and Dallas, it's an ideal location for a destination wedding. 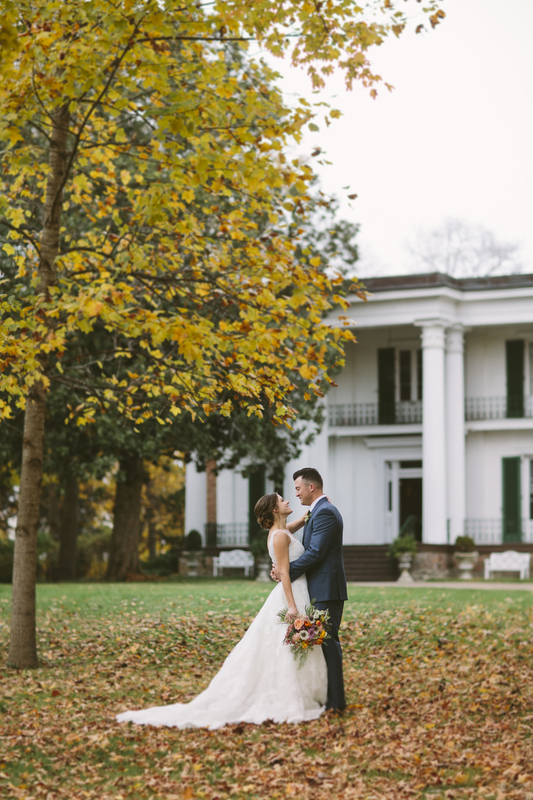 With a blooming spring and fall, a warm summer, and a mild winter, Nashville is an ideal place to tie the knot any time of the year. 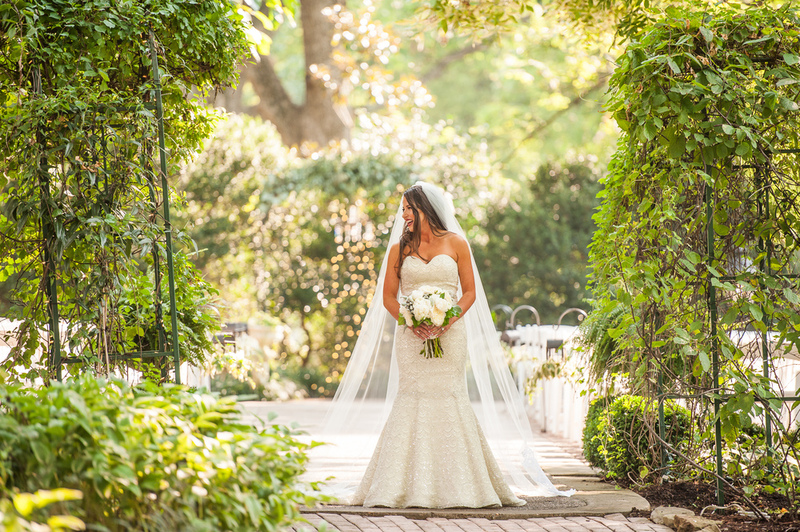 The "Southern Chic" look is one of the most sought-after wedding trends today. 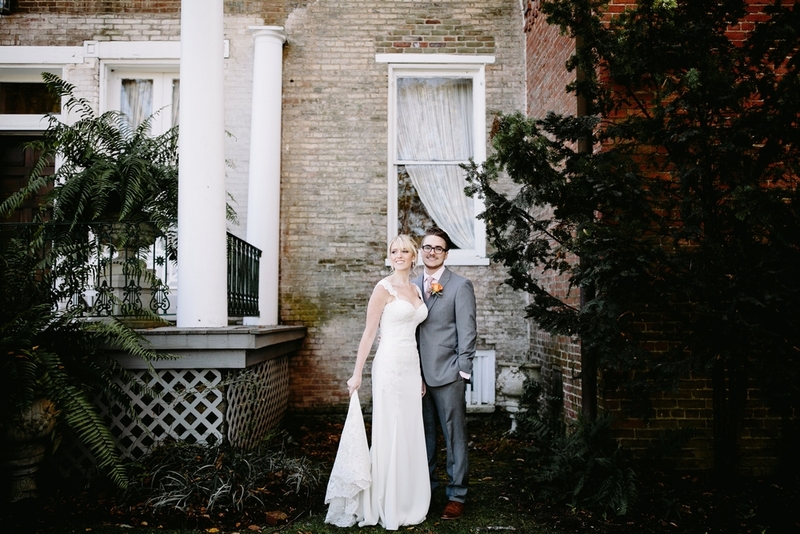 From ivory lace to the worn wood, Nashville provides the perfect backdrop for your southern-style wedding.